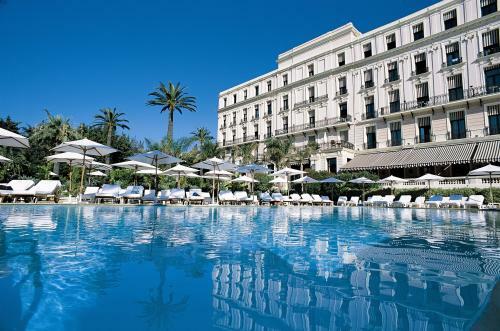 Located on the Promenade des Anglais, just 20 metres from the beach, this hotel offers sea views. Several bus routes can be found just 100 metres away and they offer direct access to the airport, train station, Monaco and Italy. Each traditional guest room is equipped with free Wi-Fi access and satellite TV. Guest rooms have a warm décor and a private bathroom. All rooms are serviced by a lift and most rooms have a balcony with sea views. A continental breakfast is served every morning at Hôtel Magnan, and can be taken on the balcony with sea views. The hotel is located only a 15-minute walk from the town centre and public parking is situated at a location nearby. Nice-Cote d’Azur Airport is just a 5-minute drive away.